I’ve seen this product raved about on the internet – so much so that I had to hunt it out for myself whilst on my recent jaunt to France. The tiny pharmacy within the town we were staying didn’t look promising but in between the numerous Avene cold creams and L’Occtaine shower gels the tiny portion of Nuxe shelves gleamed at me. I genuinely squealed, much to the shock of the French girls perusing the other products. I’m so trés cool. Not. 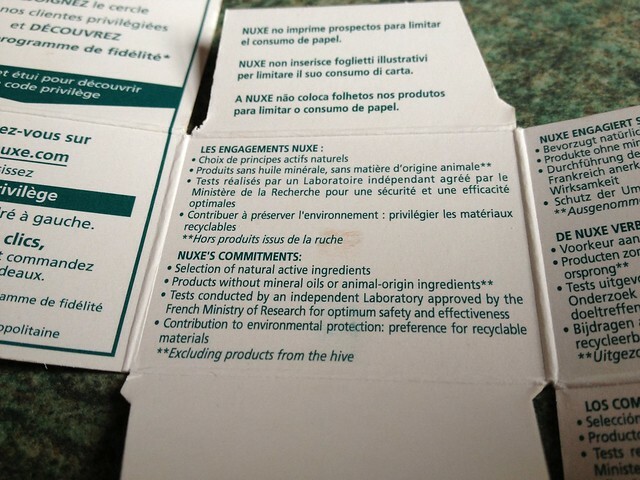 Nuxe is a brand that genuinely cares for the environment and the ingredients that it uses in its products. The cartons made of recycled materials all fold out to show the product information so that they can save paper in more than one way. 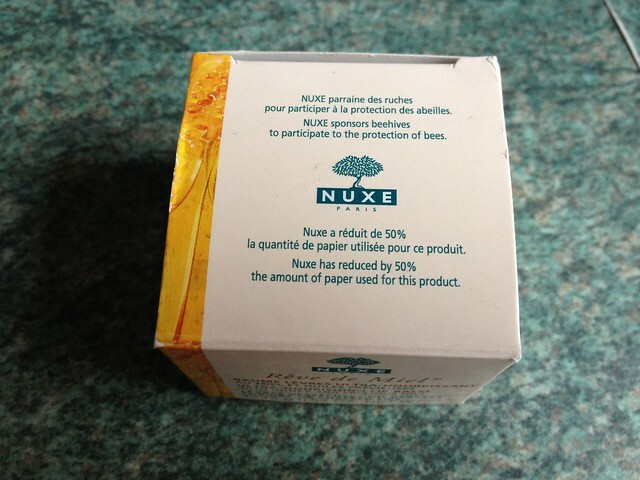 As a brand they also have several commitments that they stick to religiously including never using mineral oils or ingredients made from animals (unless it’s from bee hives – Nuxe sponsers beehives and bee keepers to make sure that bees are protected and pretty happy to buzz about their business) and always using natural ingredients whilst contributing to the protection of the environment. 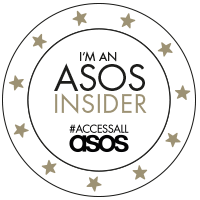 This brand is saintly. So what about the product? 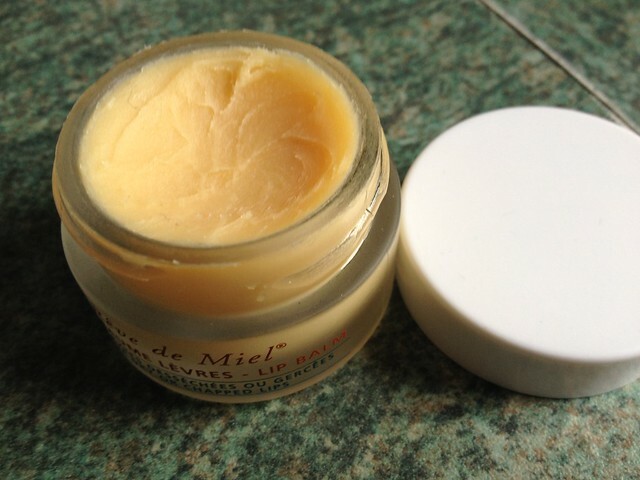 I suppose this is the one Nuxe product that everyone has read about or heard mentioned on YouTube – it’s the renowned Rêve de Miel ultra nourishing lip balm with honey and precious oils for dry and chapped lips. 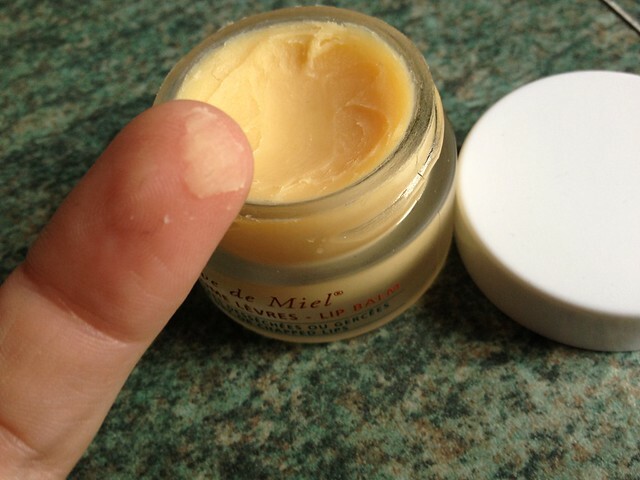 The balm comes in a very heavy and expensive feeling glass pot with a white plastic screw top. Being glass it probably isn’t great for travelling with if you’re as clumsy as me but I suppose it survived coming back from France so it can’t be that fragile. It’s weighty in comparison to most lip balms too which makes the 12.50€ almost feel well spent for that alone – even though there is only the standard 15ml of product in the tub. My pout was literally so sore before I picked up this bad boy. I know that sounds silly but when you’ve spent three days in -15°C no amount of normal lip balms or butters are going to help. This stuff was literally a saving grace. The balm is very buttery, pale yellow in colour and very soft on the lips. It only takes a small amount but it sinks in really quickly to leave even very dry patches feeling moisturised and nourished. It smells sweet and tastes similar – probably because of the honey, sweet almond and lemon listed in the ingredients. It isn’t over powering in any particular ‘taste’ though so that’s a bonus if you don’t like anything to do with honey or lemon. 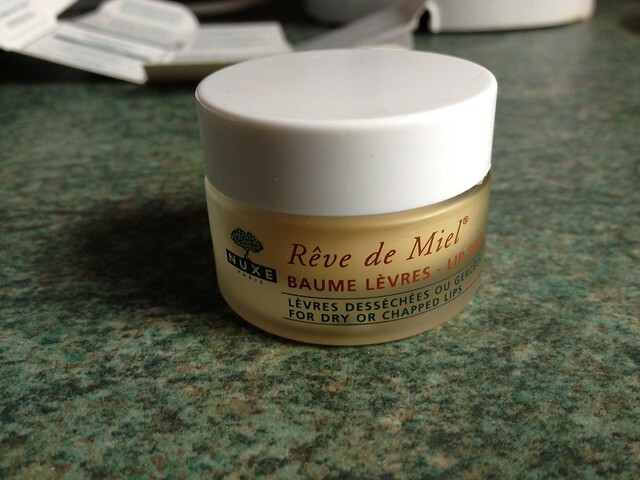 I’ve been using Rêve de Miel for just over a week now and so far it’s been fabulous. I literally can’t put it down. I find myself reaching for it even when I don’t have dry areas. Would I recommend it? Most definitely. Without a shadow of a doubt. I only wish that it wasn’t so expensive because over £10 for a lip balm is quite a steep price to pay. It’s the holy grail of lip balms though so maybe it’s worth it when I’m willing to crown it with a title like that? My only woe is that when this pot runs out then it will be harder for me to get hold of it in Britain – although the ever wonderful Islay has pointed out to me that it’s available on feelunique.com for £9.50 with current free delivery. Happy days. Maybe I should stock up? 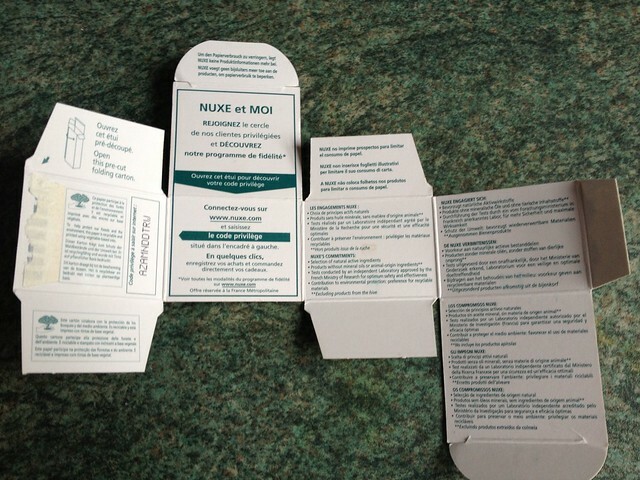 ADDED 07/10/2013: Nuxe now have their own website for British consumers where we can purchase all the Nuxe products we want at the best prices. Thinking about having a splurge? Head here.